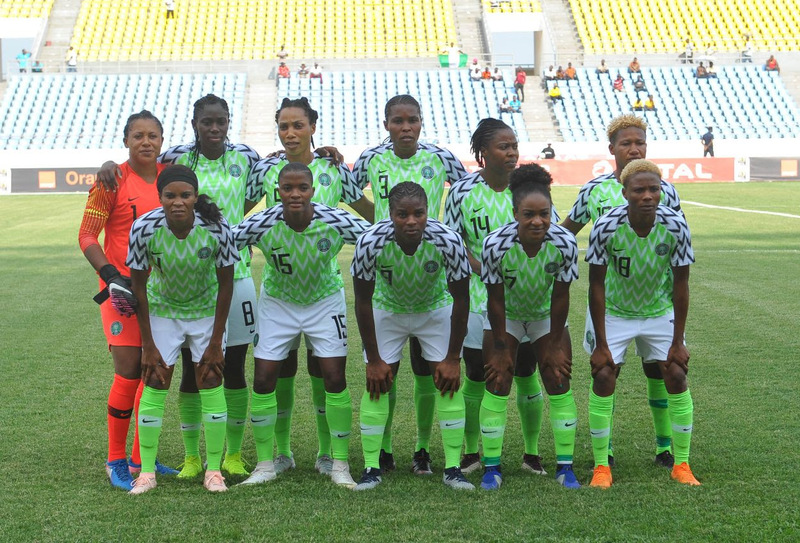 The Super Falcons of Nigeria are set to play an invitational tournament in China in preparation ahead of the 2019 FIFA Women’s World Cup. Head coach of the Super Falcons Thomas Dennerby stated at the draws for the 2019 FIFA Women’s World Cup that preparation should beginas soon as possible. It seems the Amaju Pinnick led Nigeria Football Federation (NFF) have listened to the needs of the team and have arranged another invitational tournament for the Super Falcons. The tournament will start on Monday, January 14 and end on Monday, January 21, 2019. The NFF previously confirmed a Cyprus invitational tournament for the Super Falconswhere they will come up against heavyweights Belgium, Austria and Slovakia in their Group B fixtures from Monday, February 25 till Thursday, March 7 2019. The Super Falcons are expected to partake in more tournaments and friendly games ahead of the 2019 FIFA Women’s World Cup where they are drawn in group A along with hosts France, Korea Republic and Norway.